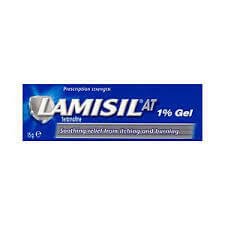 Lamisil AT 1% Cream 15g is used to treat Athletes Foot, which is a fungal infection on the foot. 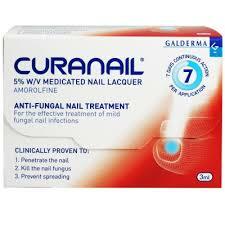 It contains the active ingredient terbinafine, which is an antifungal. It works by killing the fungi on the foot which is causing the skin problems, for example, itchiness. The cream also contains sodium hydroxide, benzyl alcohol, sorbitan stearate, cetyl palmitate, cetyl alcohol, stearyl alcohol, Polysorbate 60, isopropyl myristate, purified water.